Welcome to the 24th running of the Bradley Road Race. We’re all hoping for a fine spring day again but the race is on, no matter what the New England weather brings us. The race committee has been working hard to bring you our best race ever. We expect many returning runners, some of whom have run with us for many years. We also expect a large turnout of Special Olympics and Achilles International runners, all of whom demonstrate that no handicap can stand in the way of personal success. I want to thank our many sponsoring partners for their continued support of this fundraising event. Also, thanks to our many volunteers from both the Lions Club and the wider community, including the public services from the town of Windsor Locks. Have a great race! Enjoy the day! I hope we see you and all your friends on the last Saturday in March every year! This year’s race takes place Saturday, March 30. 2019. Online registration is now open. Register by March 16, 2019 for $25. On March 17th, registration increases to $30. Click >here< to register online. All online registrations receive a free t-shirt! 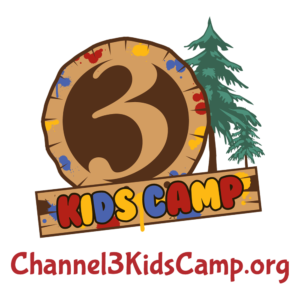 This is our second year partnering with Channel 3 Kids Camp, who will receive a portion of the proceeds of the race, along with our Windsor Locks Lions Charities, Inc. We are also collecting designated donations for each organization on our registration site. Bookmark this website so you’ll know where to go for live results on raceday, photos of past races, and information regarding future races, which are Every Year on the Last Saturday in March. The race is certified USATF/RRTC #CT-14039-JPH. [maps] Follow us on Facebook for updates, special interest stories and discount codes for registration. 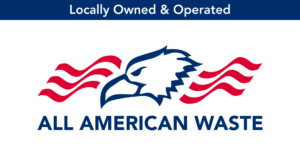 This 5K and 10K race event begins and ends at Windsor Locks High School, 58 S. Elm Street in Windsor Locks, Connecticut. [maps] Participants will follow a gently rolling course through the residential neighborhoods of town. 5K starting gun is at 10:00 a.m. The 10K gun will follow a few minutes later. Runners and Walkers of All Ages and Abilities are welcome on the 5K course. There dedicated registration process for walkers, look for that link on the registration page. Runners and Walkers with special needs who are affiliated with Achilles International Connecticut Chapter, the Windsor Locks chapter of Special Olympics, or Special Olympics Connecticut may contact your organization for information about participating. Those with special needs not affiliated with those organizations may contact our race director to coordinate accommodations. This year’s Pre-Race Packet Pickup and Pre-Registration event will take place on Friday, March 29th from 4:00 p.m.. to 7:00 p.m. at the Gathering Ground, 482 Spring Street, Windsor Locks. [map] Onsite registration will be available at the pre-race packet pickup event on Friday evening as well as the morning of the race starting at 8:00 a.m.
Prizes awarded to women and men in multiple age classes, including youth and 80+. This race — formerly known as the Bradley International Road Race — is hosted by the Windsor Locks Lions Club every year on the last Saturday in March. 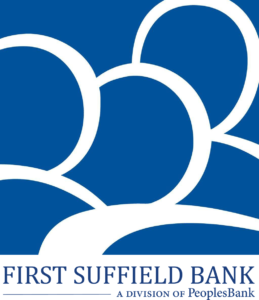 The proceeds of the race benefit Channel 3 Kids Camp and Windsor Locks Lions Charities, Inc., a charitable foundation supporting people in need in our local communities. 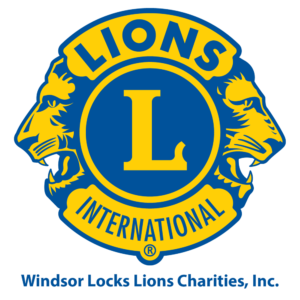 The Windsor Locks Lions Club is a member of The International Association of Lions Clubs — or Lions Clubs International — the largest worldwide secular service organization, with 1.4 million men and women serving their local communities. The Lions of Windsor Locks have served the town since 1942, and the club has provided ambulance services to the town since 1944. Among many other services, we provide eyeglasses to folks in need, food baskets for families at the holidays, residential handicap access ramps for residents with temporary and permanent needs, and vision screening clinics in the local schools. The club meets every first and third Thursday at the Skyline Restaurant on Ella Grasso Turnpike. Dinner is at 6:30 and all are welcome to attend.